Fekkai Essential Shea Ultra Rich Mask - 7 oz. 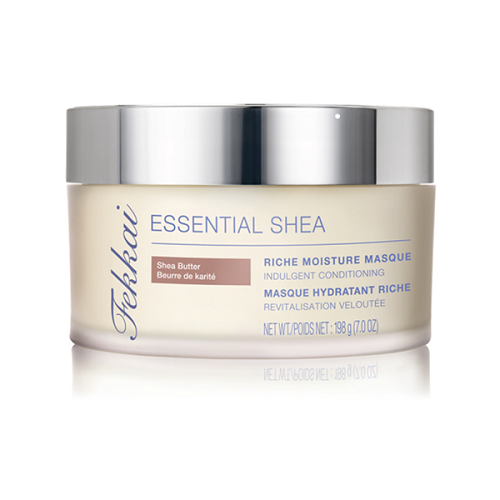 Fekkai Essential Shea Riche Moisture Masque - 7 oz. Lavish hair with the luxuriously intense conditioning treatment of Essential Shea Riche Moisture Masque. This masterfully crafted moisturizing hair mask richly wraps dry hair in moisture. Fekkai Essential Shea Shampoo - 8 oz. Fekkai Essential Shea Conditioner - 8 oz. Fekkai Essential Shea Pot De Creme - 5.2 oz.